Streamlining, automating and measuring workflow and tasks is an integral component of modern business operations. A powerful inside sales tracking software shall further allow you to make the most of your marketing efforts. 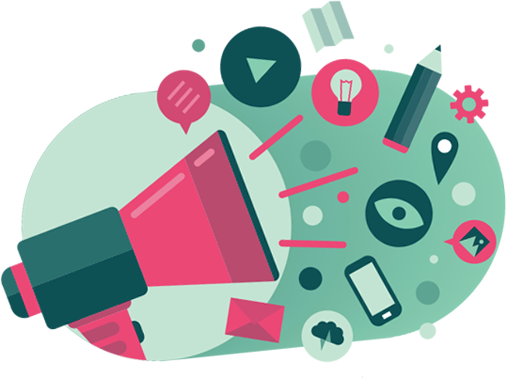 The Inside Sales Box is a highly compatible platform that integrates seamlessly with the top marketing automation tools out there. From Lead Management to building sales pipeline, insidesalesbox does it all in a breeze. 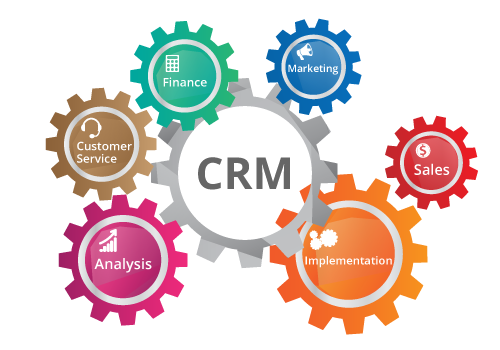 Integrate and sync all Inside Sales activity with your CRM software. Our inside sales software is compatible with the most popular CRM platforms, thus enabling you to tack and log all the information in real-time. Build the perfect sales funnel thanks to a two-way data syncing between the CRM platforms that Inside Sales Box. Build a workflow in just a few clicks. Connect with 500 + third party apps without any fuss. Select Project Management Software, Email Marketing Tool, Productivity and Sales Platform of your choice and get started. Build a Zap with Inside Sales Box Now!